CITTA’DEL PIANETA COME ABBIAMO NOI ADESSO. 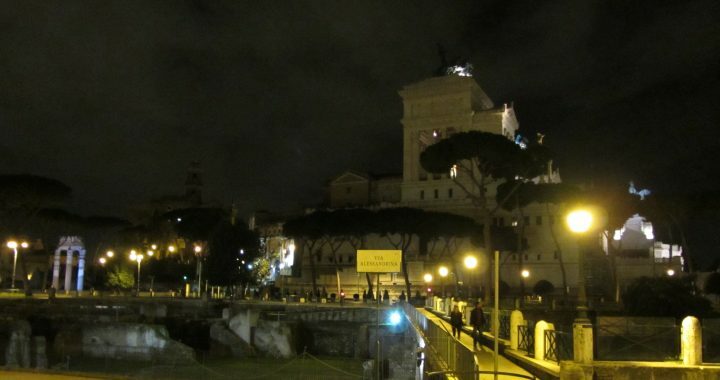 DONANDOCI INVECE LA PROPRIA LUMINOSITA’ ED APPREZZANDO COSI’ LA VERA BRILLANTEZZA DELLE STELLE. DALLA PROPRIA CITTA’ E NON DOVER ANDARE NEL DESERTO DI ATACAMA E MEMMENO CHIEDERE AL SINDACO DI SPEGNERE LE LUCI!!!!!!!! ABBASSARE I LIVELLI DI LUCE MA RISPARMIANDO, CON UNA MIGLIORE GESTIONE DELLA LUMINOSITA’, SIA SULLA BOLLETTA CHE SULLE EVENTUALI MULTE CHE POSSONO ESSERE DATE SE NON SI RISPETTANO I PARAMETRI INDICATI DALLA LEGGE. UN’ULTIMA OSSERVAZIONE CHE DA ANIMALISTA NON POSSO NON PORTARE ALLA VOSTRA ATTENZIONE. ANCHE LA FAUNA NOTTURNA E’ SPESSO DISORIENTATA DA UNA ILLUMINAZIONE INCONTROLLATA. GLI INSETTI,LE FALENE ,I PIPISTRELLI, I GUFI E GLI ALTRI ANIMALI NOTTURNI CHE SONO INDISPENSABILI PER L’EQUILIBRIO AMBIENTALE, HANNO ANCHE DELLE CONSEGUENZE FATALI. 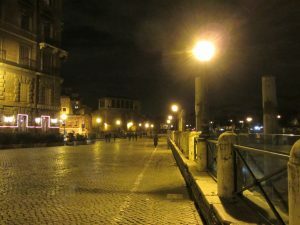 TUTELARE LA LORO VITA ANCHE CON QUESTI ACCORGIMENTI VUOL DIRE TUTELARE ANCHE LA NOSTRA VITA PENSATE AI RAPACI NOTTURNI CHE SONO I PREDATORI NATURALI DEI TOPI, TUTTO HA UN SUO EQUILIBRIO CHE SPESSO NOI UMANI NON SAPPIAMO RISPETTARE MA BASTA UN PICCOLO CAMBIAMENTO DI PENSIERO E DI COMPORTAMENTO DA OGNUNO DI NOI PER DARE UNA MANO ALLA NATURA. Posted in Blog and tagged Ada Natali, Cielo, Cielo Stellato, illuminazione, Lampioni, roma, Unione Astrofili Italiani, Visione notturna del cielo.